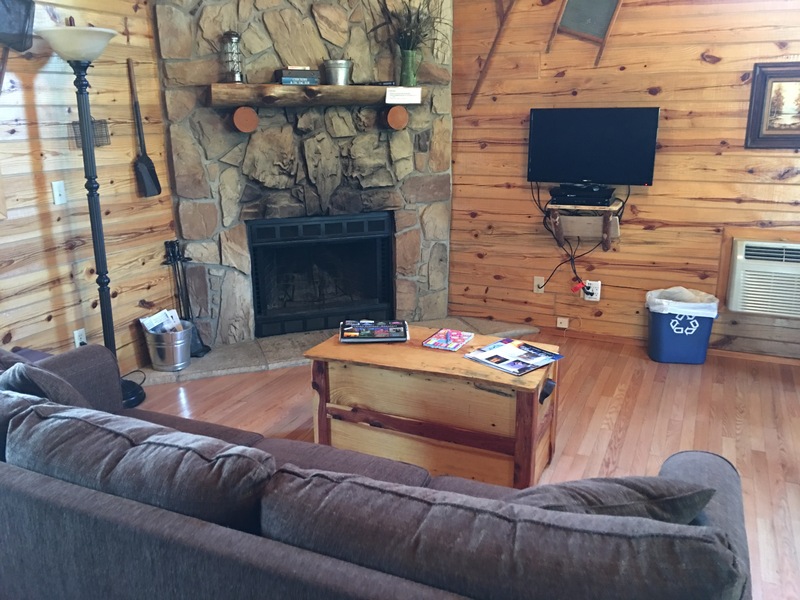 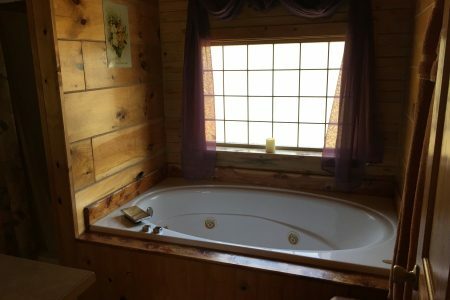 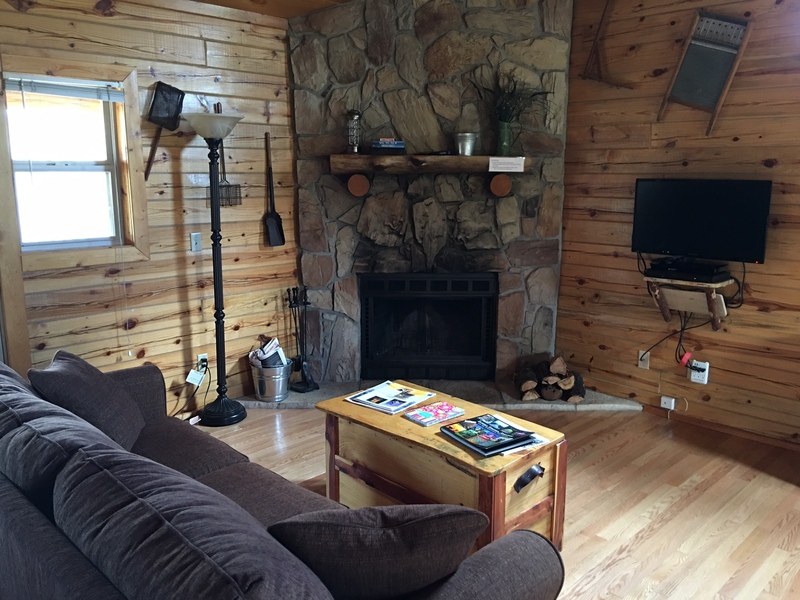 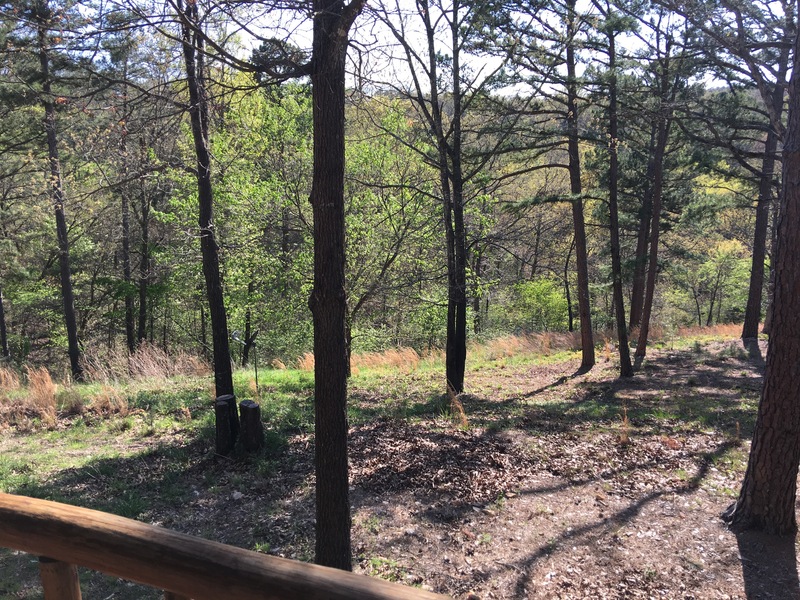 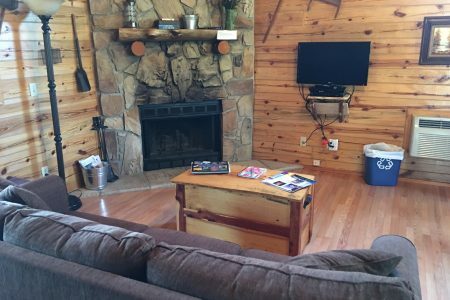 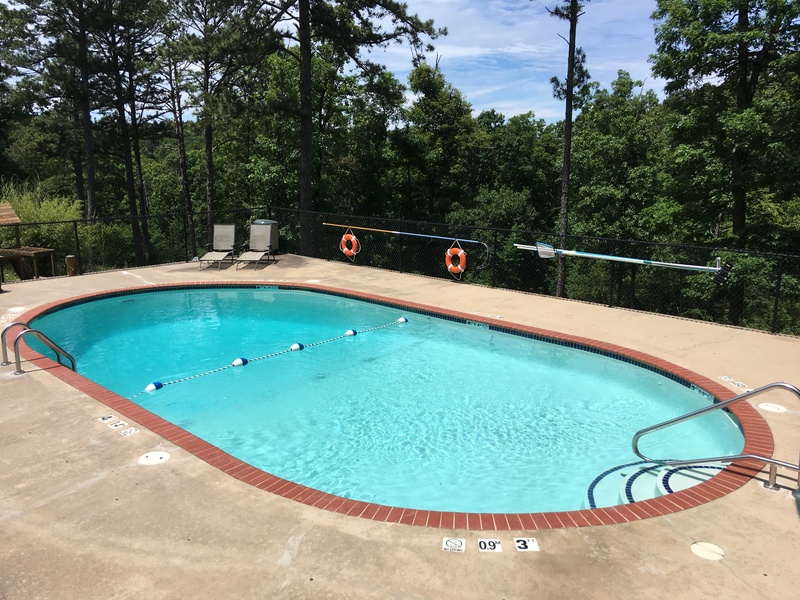 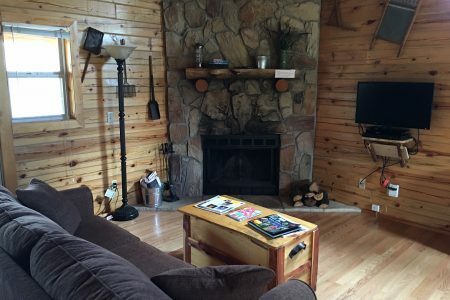 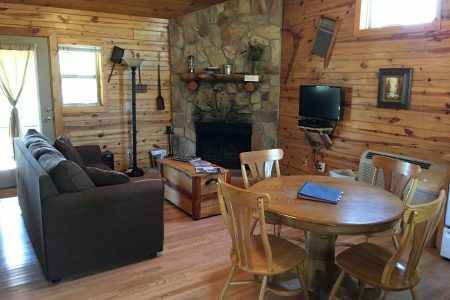 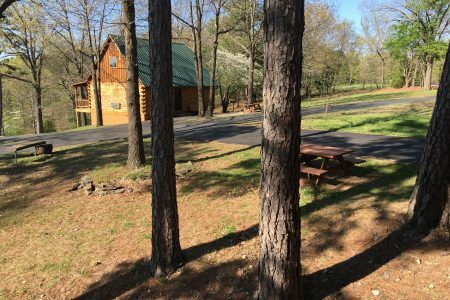 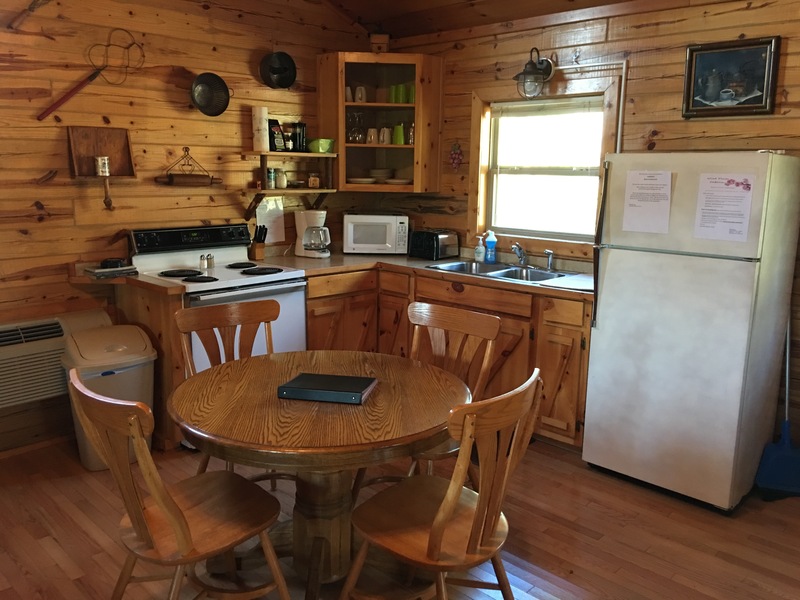 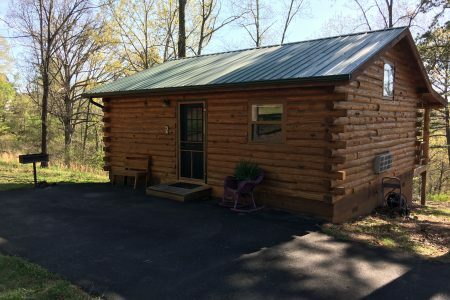 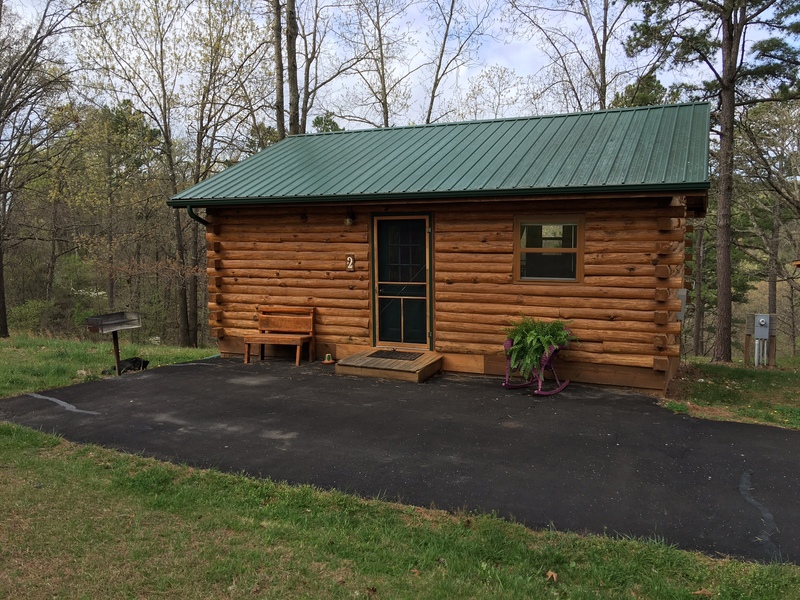 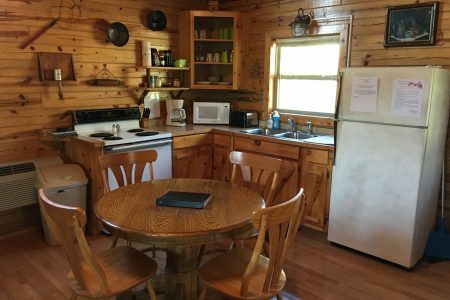 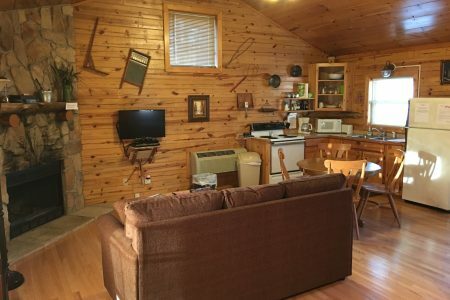 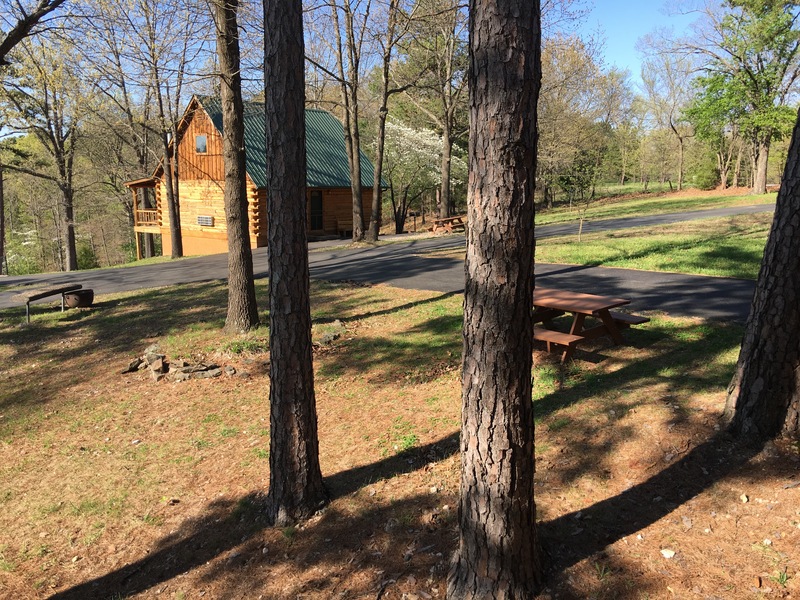 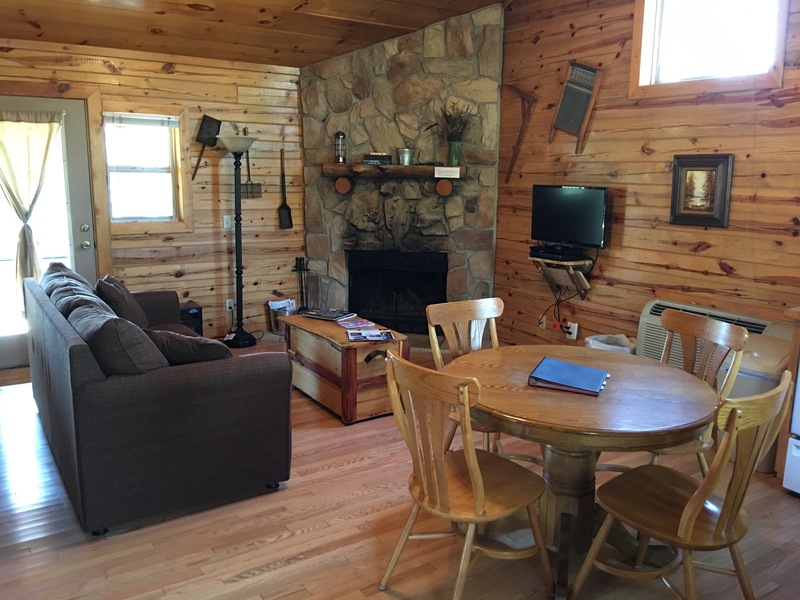 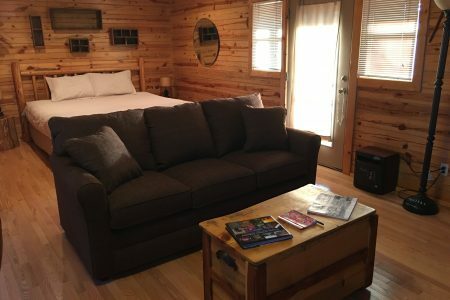 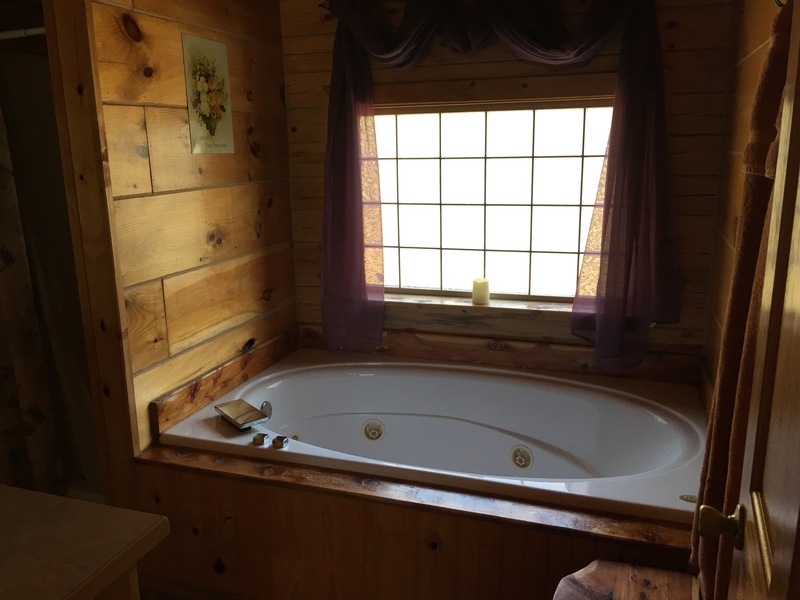 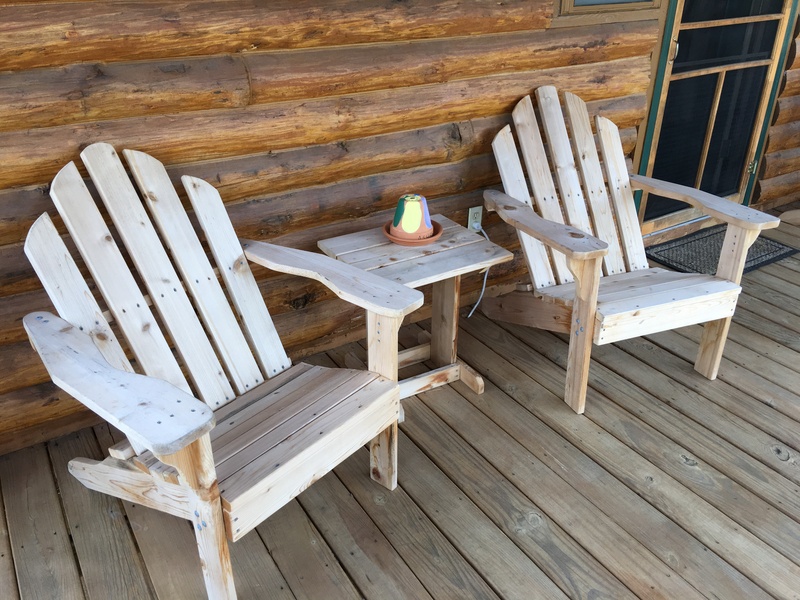 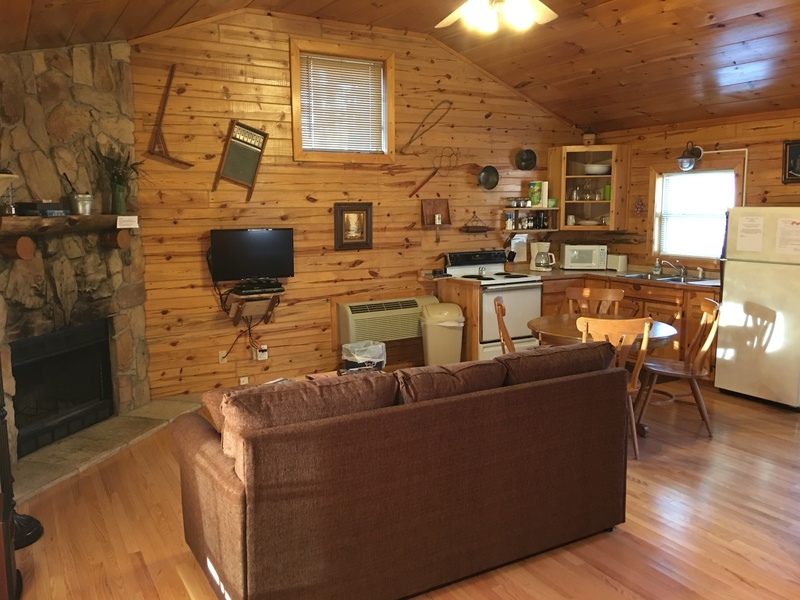 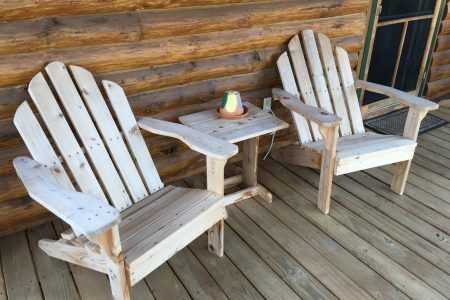 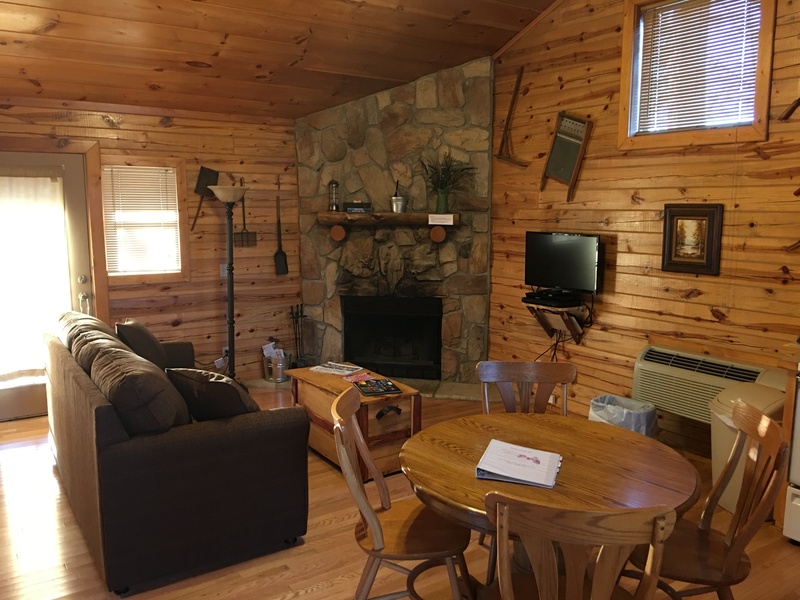 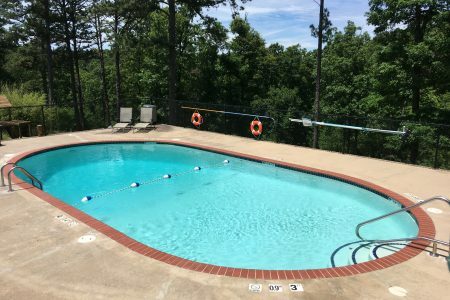 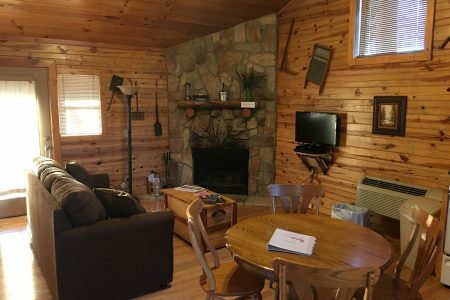 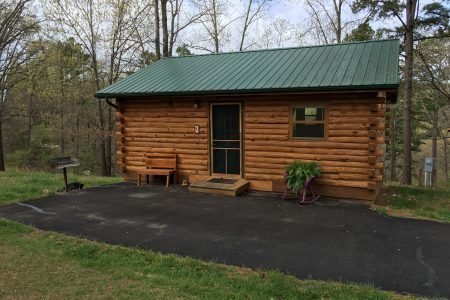 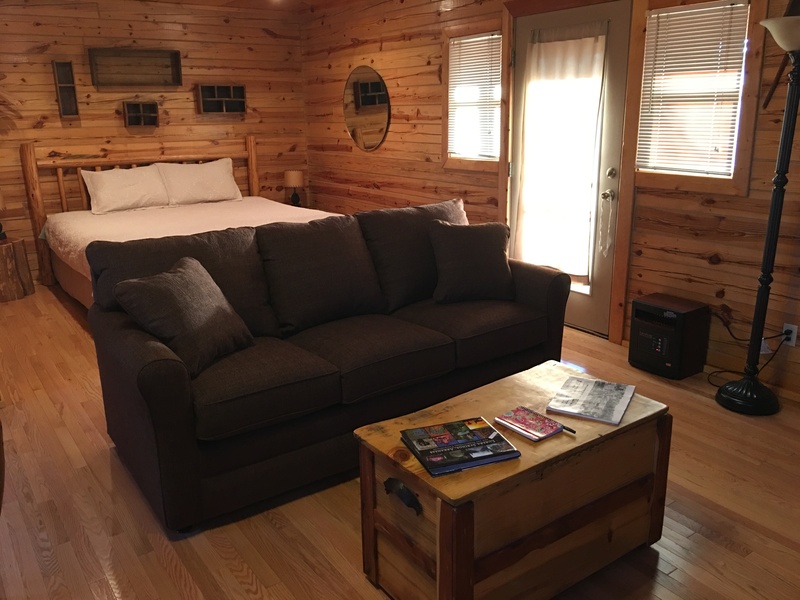 Are you looking for a romantic get-away or simply a cozy cabin in the woods to call home while you explore the surrounding Ozark Mountains or downtown Eureka Springs. 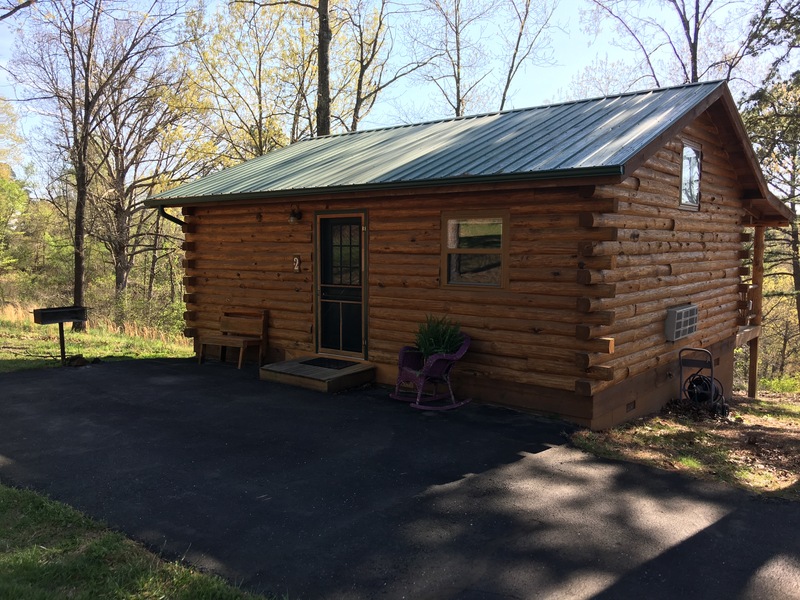 Our Small Cabins sleep up to four people and are perfect for a peaceful escape, yet so close to all the action and activities of the area. 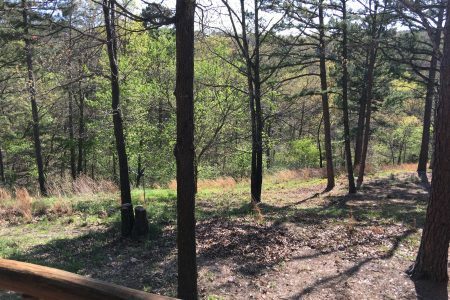 Beautiful all seasons of the year! 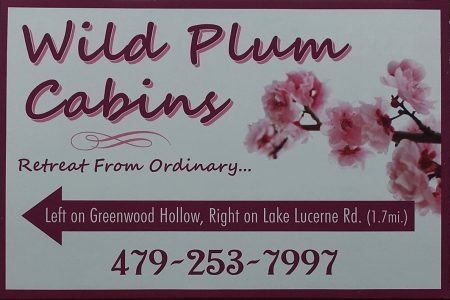 Stay 3 nights and get a 4th night FREE – Use coupon code WildPlumFREE to get your discount.